I’ve been slowly working though my backlog in the last week or two. Having uninstalled my entire Steam library might have helped. It’s a lot easier to focus when you have only a few games playable at once instead of hundreds. Two games I’ve played through so far, Bastion, and Betrayer have really stood out. Bastion because it’s well....Bastion. Bastion was a fun game although I did kinda rush through it. Finished it in a single session, rolling for movement, etc. 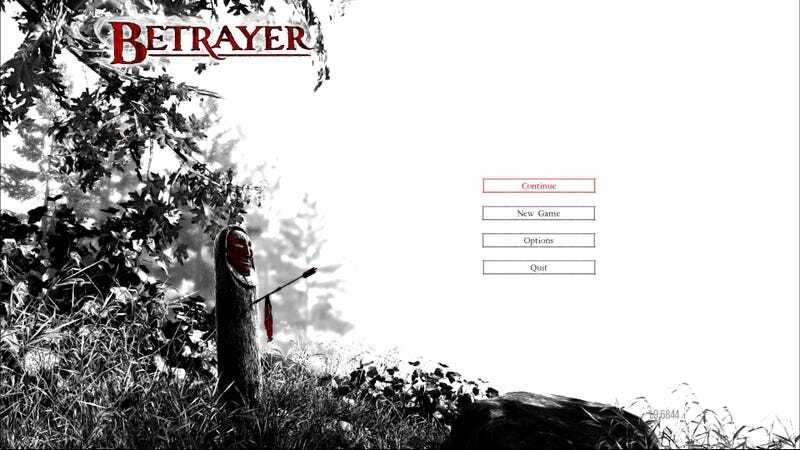 The art style of the game was what really stood out, as does the art style of Betrayer. Betrayer is a mostly monochrome game with shades of red tossed in for the same reason as Mirror’s Edge, important stuff. What games got you feeling artsy? Any recommendations for a person wanting a unique looking game? Not into the fancy stuff? Like the grey and gritty style of a guy standing in front of an explosion? As long as it plays well, I’m in! So talk amongst yourselves, The Graveyard Shift is open for business.